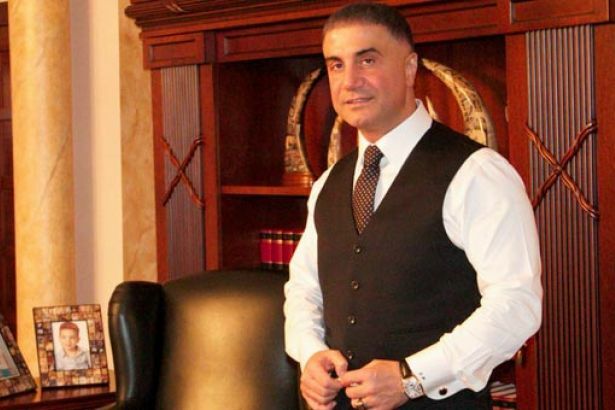 A Turkish gang leader, Sedat Peker, has declared his support for the transition to an executive presidency in Turkey while threatening those who are against holding a referendum to vote on the change in the country’s system of governance. Peker praised a prominent social media troll, Taha Ün, who is known for bullying and targeting critics of the regime. Ün’s wife is a close aide to Erdoğan’s wife. President Erdoğan had attended the couple’s wedding, which was considered open support for government trolls on social media. Gang leader Peker, who has been convicted of several crimes, had also threatened academics who signed a petition calling for peace in 2015. Peker had said he wanted to take a shower in the bloodbath of the academics. This article originally appeared in Turkish Minute on Jan. 27.